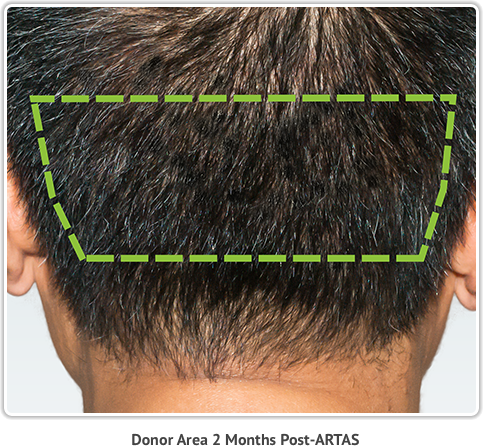 The ARTAS Robotic Procedure was designed with the patient in mind. Developed with leading hair transplant physicians and researchers, this state-of-the-art technology was created to eliminate the guesswork and fatigue associated with manual handheld methods. For residents in New England and the surrounding areas such as Massachusetts, Rhode Island, and New Hampshire, contact us today to schedule your consultation and find out if the ARTAS Procedure may be right for you! During the consultation, Dr. Welter will use the ARTAS Hair Studio technology to create a customized hair transplant design as a 3D model based on your personal photographs. A critical area on your head to consider is where your hair is being harvested from. A common question is “What happens to the hair that I still have in my transplanted area? Will it be damaged during the procedure?” The good news is no. 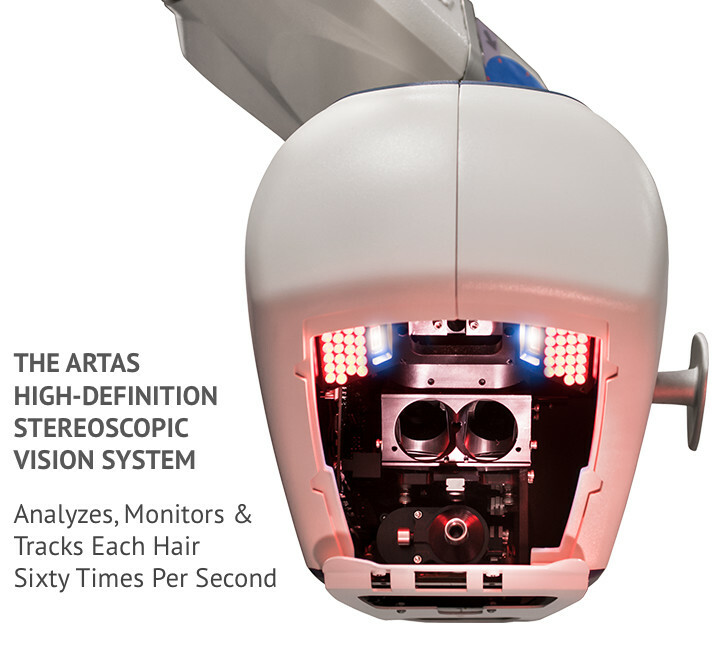 The ARTAS System identifies both existing healthy (permanent) hair as well as miniaturized/vellus hair to create the best possible aesthetic outcome.